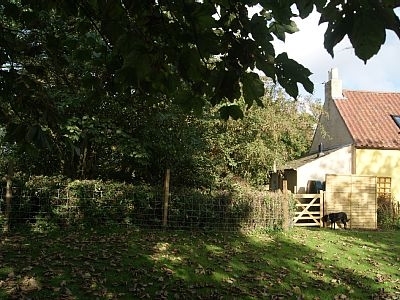 The Old Stables at Strathairly Cottage offers luxury self-catering accommodation, sleeping 4 adults in a secluded coastal spot just outside the village of Upper Largo, gateway to the East Neuk of Fife. Enclosed gardens & access to beach. 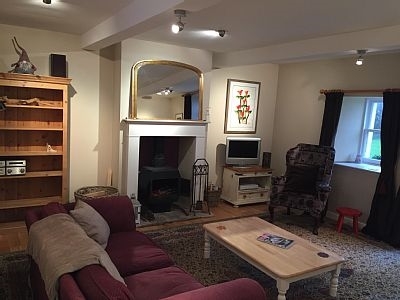 Situated in a peaceful coastal spot within walking distance of the villages of Lower Largo and Upper Largo and with direct access to Largo Beach across an adjacent field, The Old Stables offers flexible accommodation for up to 4 adults over 2 floors. 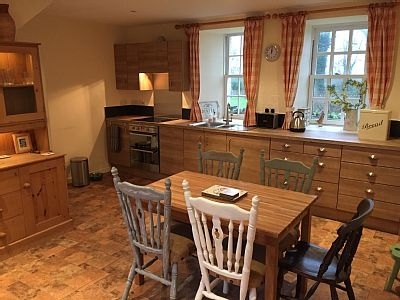 The cottage is located at the end of a long private drive within approximately 2.5 acres of gardens and is surrounded by arable farmland with no traffic to disturb the tranquillity. 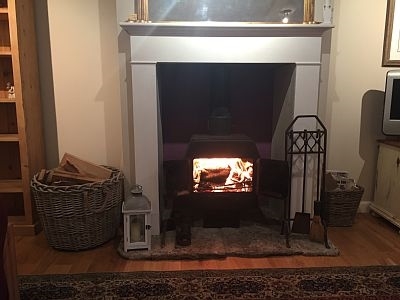 The ground floor accommodation comprises of a large dining kitchen, living room with wood burner and patio doors to private patio and enclosed south facing garden looking towards the coast. 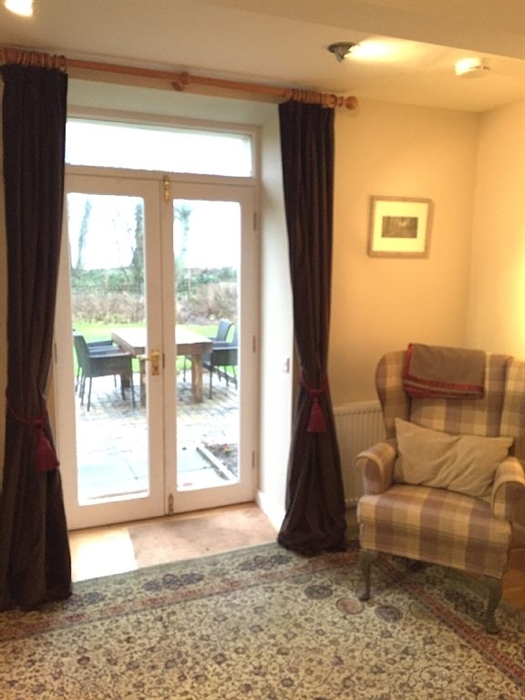 In addition there is a utility room with washer and dryer and downstairs toilet on the ground floor. 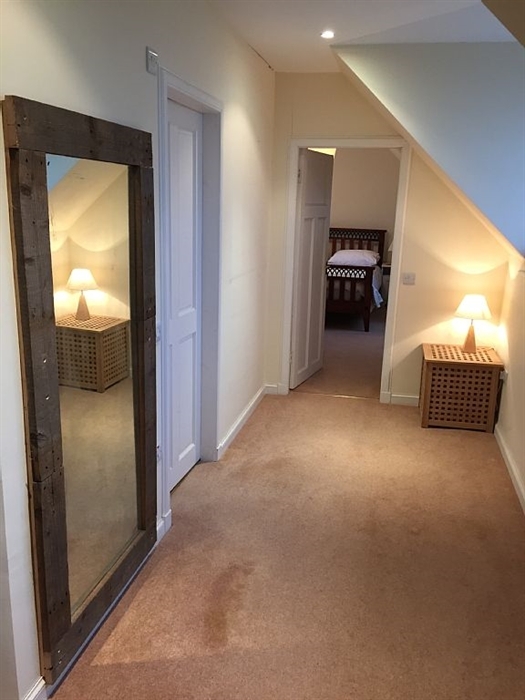 On the upper floor there is a master room with king size bed and en-suite shower room. 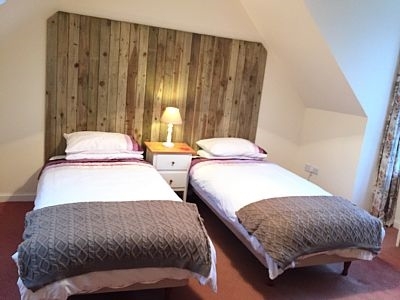 The second double bedroom can be configured as a twin room or double with king size bed. 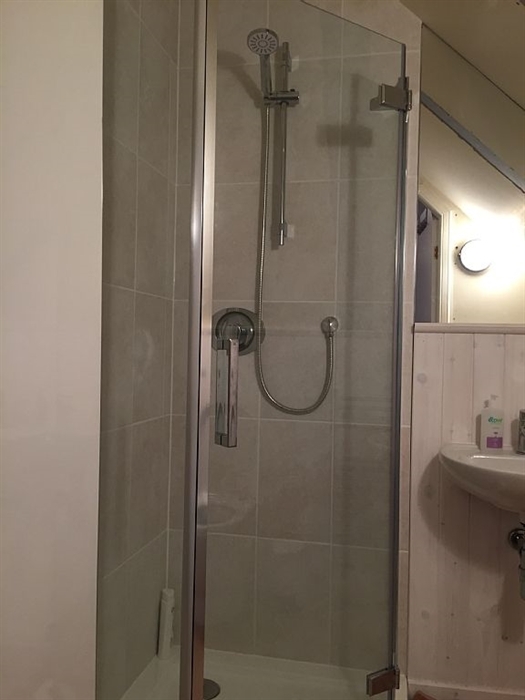 On the landing there is a family bathroom with over bath shower. 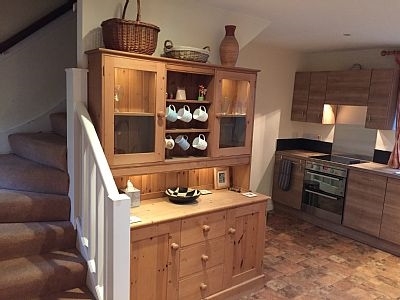 Additionally there is a table tennis table located in the garage adjacent to the cottage where there is also plenty of storage for push bikes. Outside there is ample parking to the front of the property. 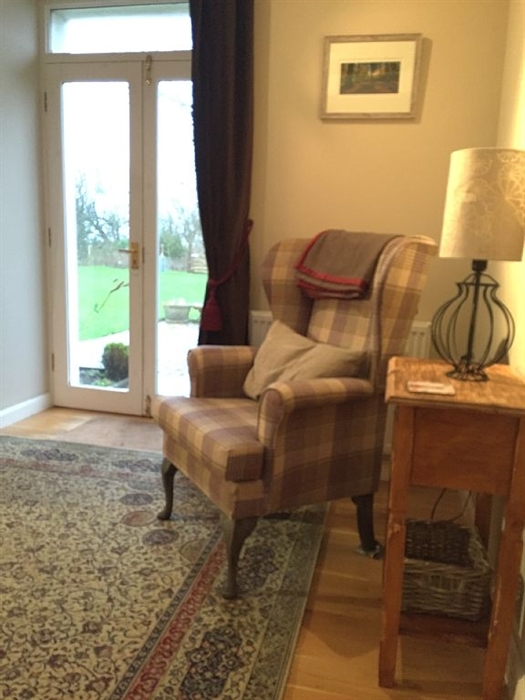 To the rear there is a patio area with dining table and large fully enclosed south facing garden laid primarily to lawn – perfect for children and / or dogs – which looks towards the Firth of Forth. 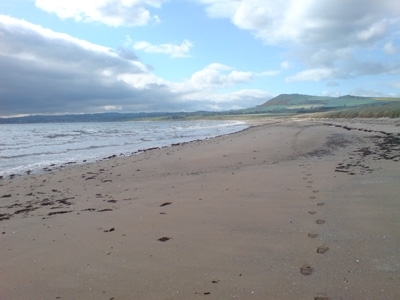 From the property there is direct access across the adjacent field to the Fife Coastal Path/Cycle Path and then onto the stunning secluded beach which is a short walk of about 400m from the cottage. 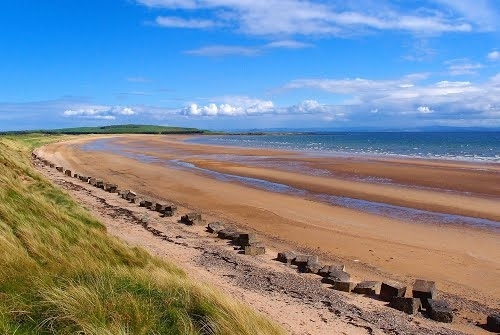 From the Fife Coastal path the village of Lower Largo is within easy walking distance and the other villages of the East Neuk can be accessed by foot or on bicycle. 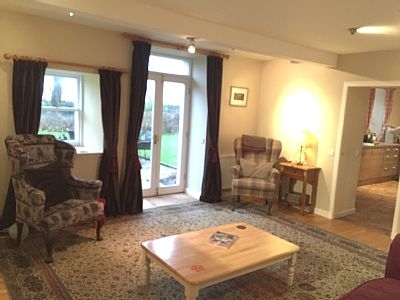 15 minutes from St Andrews and within easy reach of over 20 golf courses means The Old Stables is in a perfect spot for a golfing holiday. 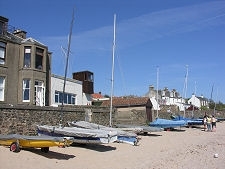 Local restaurants include The Peat Inn, Sangsters, Ostlers Close, The Cellar and the Anstruther Fish & Chip Restaurant.